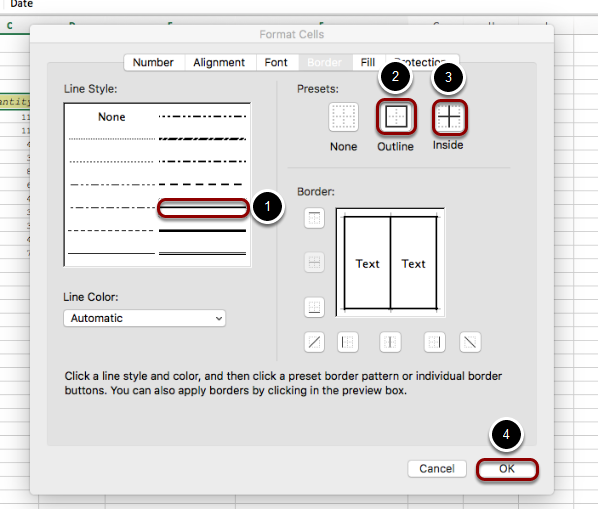 EdTech Help GuidesED206 Excel TCAHow Do I Add Borders On Excel? 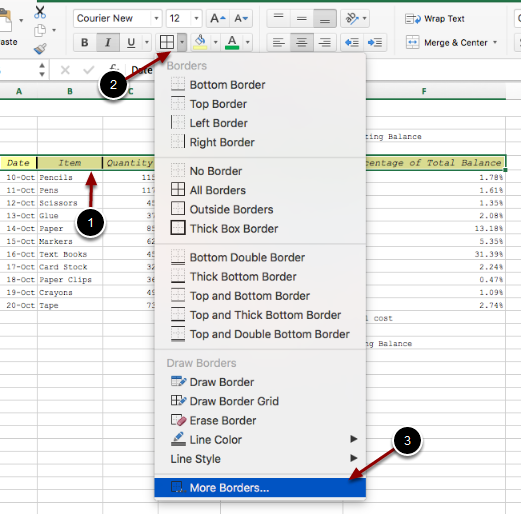 Below are instructions on how to add or edit borders on an excel spreadsheet. Prev: How Do I Change Data And Decimal Places? Next: How Do I Create A Graph In Excel?